Tom Lee: Bitcoin Fair Price Is $14,000 - Is The Market Heading There? 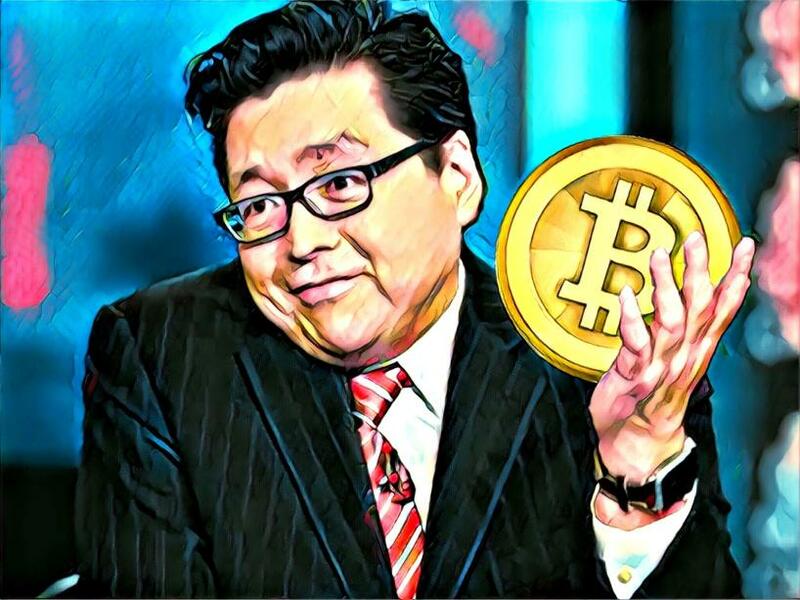 Fundstrat CEO and a Bitcoin bull, Tom Lee, has stated on CNBC what he thinks to be a “fair value” for Bitcoin – a figure that he puts at $14,000. This is consistent with what Lee had shared before, as he said the same on CNBC in late 2018. Lee, basing his prediction on Bitcoin’s 200 day average, also said that 6 months is a rough window for a bull market to appear. Certainly the market is the best shape its been in many months, as more high-value trades are being formed. Bitcoin is still quite a way off of that $14,000 mark, but as investors would know, it does not take long for the market to increase greatly in value. While there’s no guarantee the market will enter a bull run in 6 months, the thought of Bitcoin spiking roughly 3 times in value by the end of the year is not impossible – the 2017 bull run is the only evidence one needs. BKCM founder and CEO, Brian Kelly, has said that the $6000 mark would be an important level for the market to cross. Fundstrat, meanwhile, released a crypto outlook report for 2019 which “sees many positive incremental developments”. The report stated that institutional investment, scaling solutions, regulation, ICO trends, and more would change the market for the better and that 2019 will be a watershed year for much of the fundamental developments of the market.